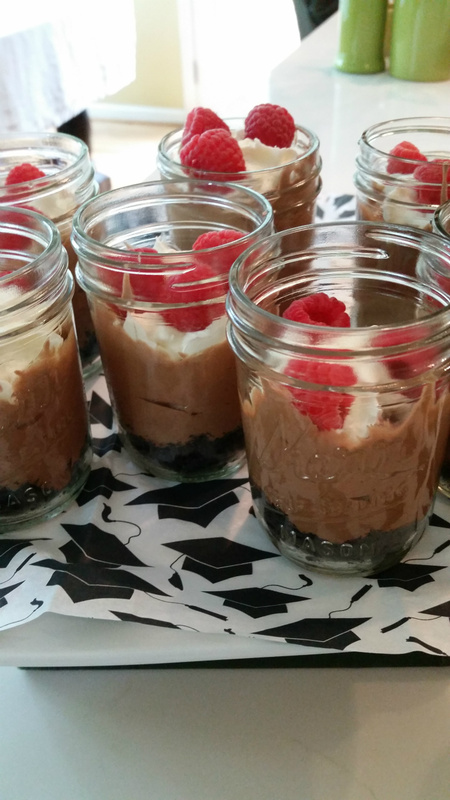 Nutella Mousse for my niece's graduation party. I'll give you two easy recipes that you can use for any celebration! I recently had the opportunity to cook with, well actually watch one of my amazing sister-in-laws cook, for her daughter's graduation party. 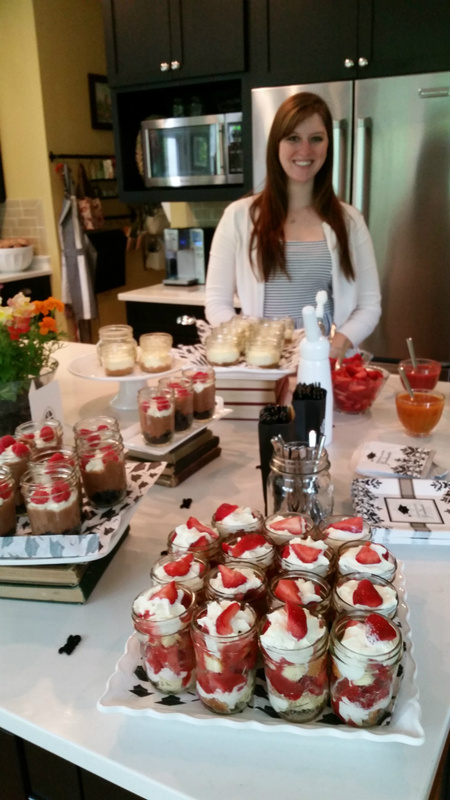 She created several single-serving desserts that included chocolate flavored mousse, cheesecake from scratch, sweet and tart reduced berry and fruit syrups, and lots of whipped cream. The end result was a boatful of beautiful, individual desserts like the Nutella Mousse pictured to the right. The presentation in individual small jelly jars was both easy, and provided guests with an opportunity to taste more than one dessert without feeling too guilty! 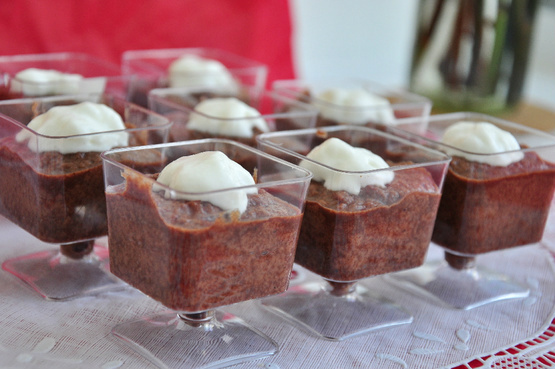 I have noticed that often, there are easier alternative recipes for food that I have enjoyed at restaurants or parties, and I set out to find some kid-friendly versions of the desserts my sister-in-law made. Below you will find recipes for Nutella Mousse, Yogurt Mousse that can be flavored any way you like, blackberry,or any fruit syrup, and individual strawberry shortcakes. Get the kids to help you create single-sized servings in any cups, mini-bowls, or tiny pie tins you have and have a celebration with some sweet treats! Toppings - fruit, candy, etc. 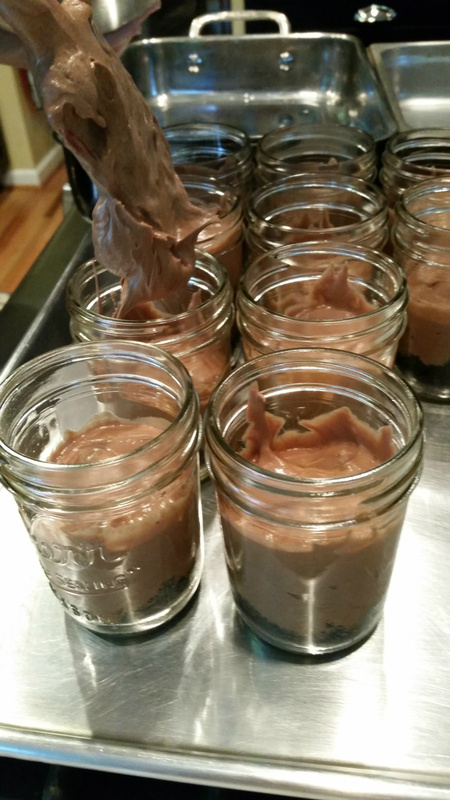 Nutella has a great hazelnut flavor that is light and creamy when mixed with whipped cream! 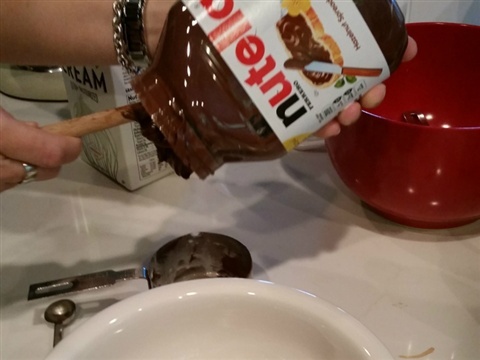 Place the Nutella in a large bowl. You might want to microwave it for a few seconds to soften it and then let it cool slightly. Make extra whipped cream to layer if you like and put on top! 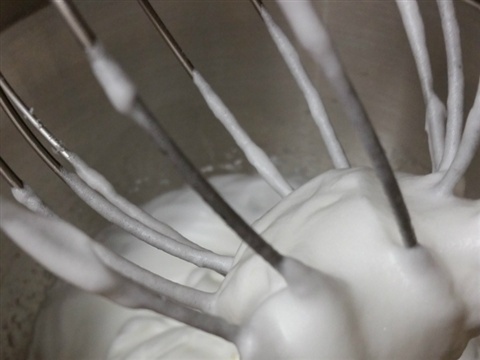 In a mixer bowl fitted with the whisk attachment, whisk the heavy cream until soft peaks form. 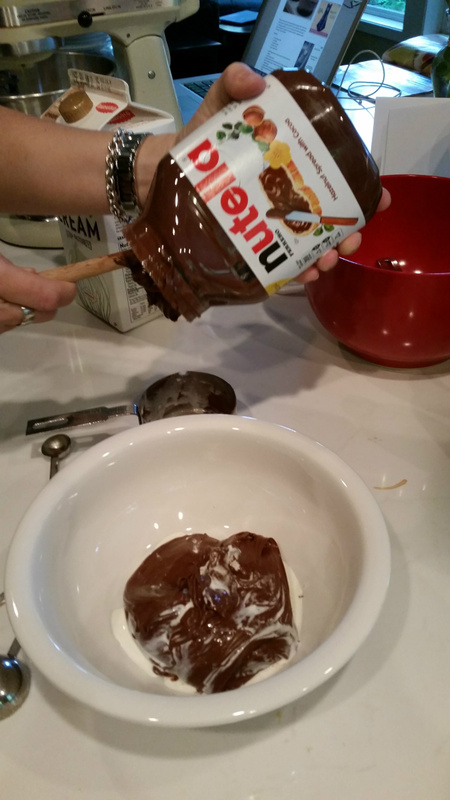 Add 3 tablespoons of the whipped cream to the Nutella bowl and whisk by hand until smooth. 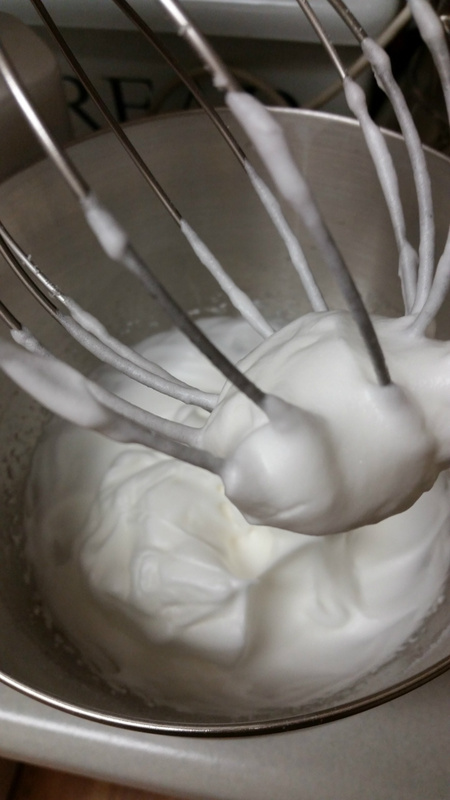 Gently fold in the rest of the whipped cream until combined and smooth. These are ready to top!This recipe makes about 6 servings depending on the size of dish you serve it in. 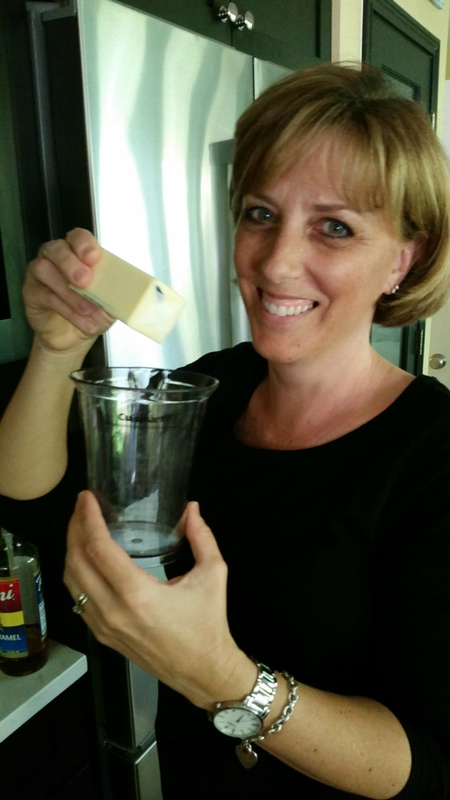 Use Oreos or other cookie crumbles made with your food processor as a base for the mousse. Spoon a layer of this into the bottom of the jar or tin or ramekin. Layer it with the mousse and whipped cream if desired. Chill at least 3 hours or overnight. Top with whipped cream, chocolate covered fruit candies, candy bar crumbles, berries, more cookie crumbles, whatever you want before serving or have a "toppings bar" and let everyone fix their own! Here is another version of the mousse with a dash of coffee! 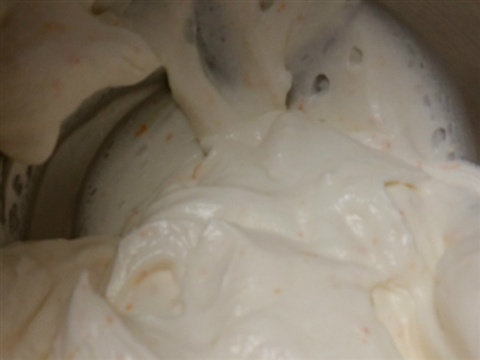 This recipe from food.com has you combine the cream and other ingredients and whip it up at the same time. Toppings - cookie crumbles, candy bar crumbles, chocolate covered coffee beans, fruit, etc. Combine heavy cream and coffee granules in a small mixing bowl. Stir until dissolved, about 5 minutes. Add Nutella. Beat with stand mixer on medium for 1 minute. Scrape sides and bottom of bowl, and continue beating for about 1 minutes until very soft peaks form. Use Oreo crumbles for base of individual serving dishes or jars and layer mousse with whipped cream, crumbles, and fruit if you wish. Cover and chill at least 4 hours. Top with whipped cream and other toppings just before serving. 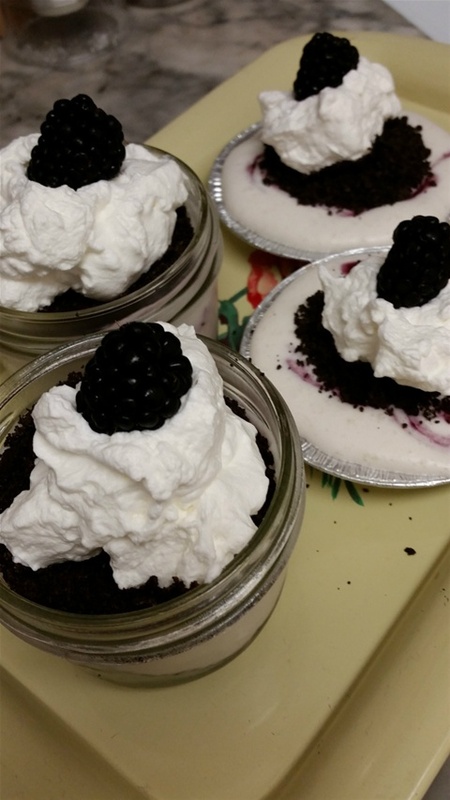 I topped the greek yogurt mousse with Oreo crumbles, whipped cream, and blackberries. I also swirled blackberry fruit syrup into each serving (see below). Not into chocolate or want a variety of desserts for Father's Day? 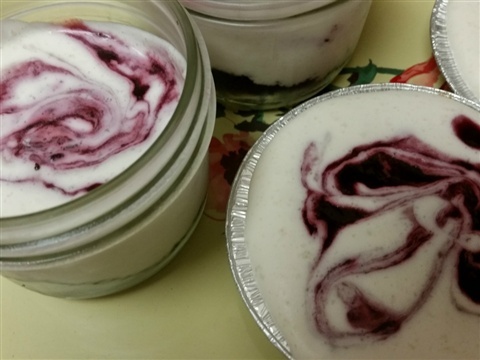 Try this delicious greek yogurt and whipped cream mousse. 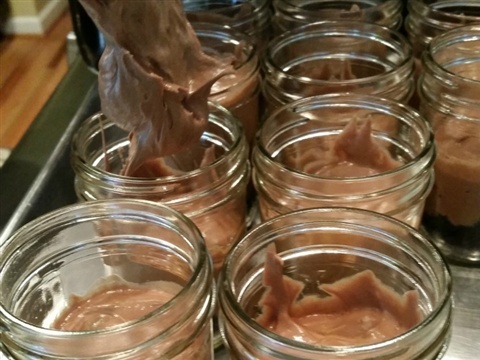 Use it just like the above Nutella mousse in individual jelly jars or ramekins or tiny pie tins or custard cups. I like this mousse because it does NOT contain geletin and it has that great "yogurty" sourness that pairs well with fruit or fruit syrup (recipe to follow). You can also flavor this mousse with flavored greek yogurt, bottled flavorings like lemon or almond, or use lemon, orange or lime zest. 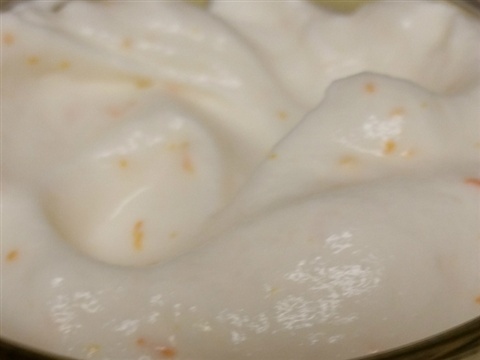 The original recipe is called Lemon-Yogurt Mousse on foodnetwork.com. It will, however, taste like whatever you decide to put in it. I have modified the recipe for just plain vanilla yogurt mousse and I added whipped cream and put in less yogurt because I wanted the cream mixed into the mousse. To make individual desserts use cookie crumbles like Oreo, graham cracker, Vanilla Wafer, shortbread, or granola as a base and to layer with the mousse. The following recipe reflects my changes to the original from Food Network. Flavorings as desired: vanilla bean, lemon flavoring, almond flavoring, orange flavoring, lemon zest, lime zest, or orange zest. Whisk 2 egg whites, 1/4 cup sugar and a pinch of salt in a small saucepan set over a pan of simmering water (or a double boiler) until the sugar dissolves. Remove and let cool. Beat with a mixer until stiff peaks form. 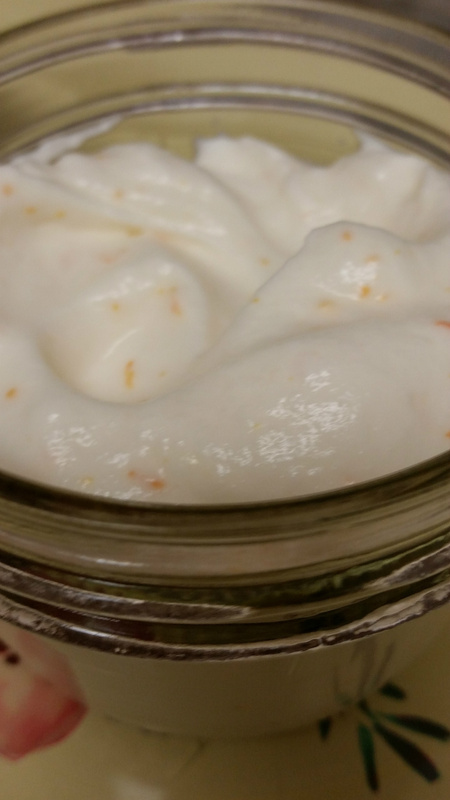 This one was made with vanilla greek yogurt, lemon flavoring and orange zest! Whip 1/2 cup of heavy cream. 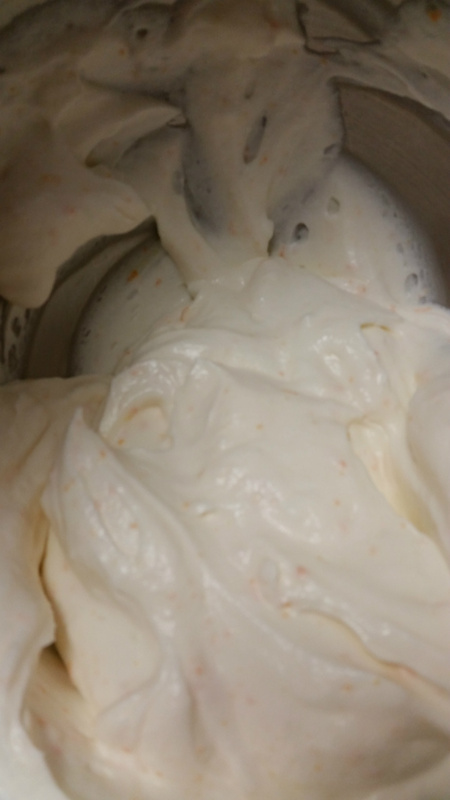 Fold 1 cup greek yogurt and flavoring or zest if you choose into whipped cream and then gently whisk into the egg white mixture until fully incorporated. Swirling in the blackberry syrup was fun! Pour cookie crumbles into bottom of individual cups and add mousse. 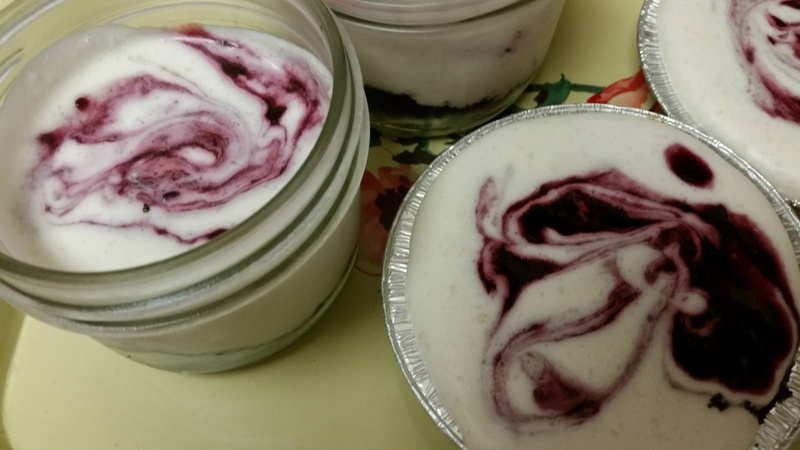 Pour 1/4 cup of fruit syrup on top of mousse and use a knife to swirl. Chill at least two hours and top with whipped cream, fruit, and/or more cookie crumbles or let everyone top their own. Blackberries make a beautiful and tasty syrup to swirl in the yogurt mousse. You can use geletin to thicken fruit or berry syrup, but I found that my syrup was thick enough to swirl in the mousse without any geletin. 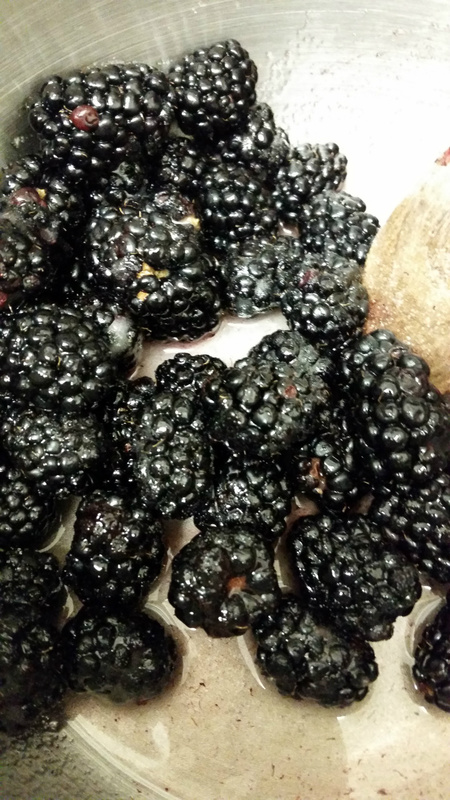 I used 2 cups of blackberries, 1/4 cup of sugar and a couple of tablespoons of lemon juice in a small saucepan. I smashed the berries with a pastry cutter in the saucepan and brought the mixture to a boil for a couple of minutes * while whisking it to keep it from burning. After taking it off the burner and letting it cool, I spooned it into the mousse and used a knife to swirl it. *Depending on the fruit you use, it might need to be minced before cooking and the cook time may need to be longer. And voila! Strawberry shortcakes for everyone! 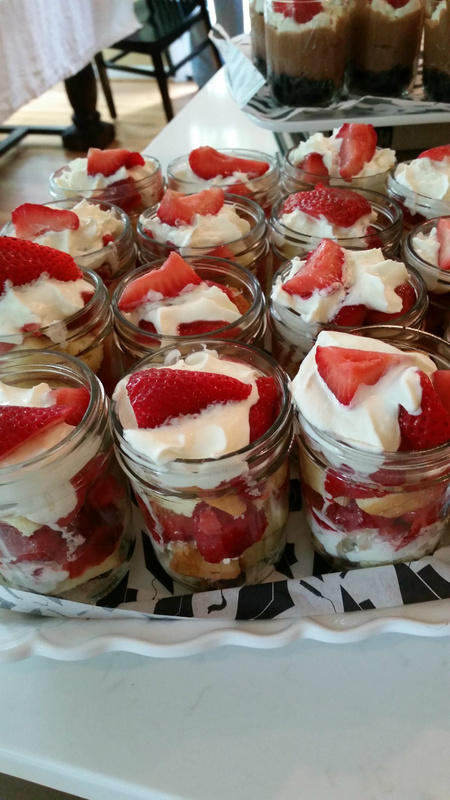 Layer the cake and strawberry slices into individual jars. Pour 1/4 cup of syrup over each jar. Top with whipped cream and more strawberry slices. Serve within an hour or cake will get soggy. The proud grad, Aubrie, with her dessert smorgasbord! 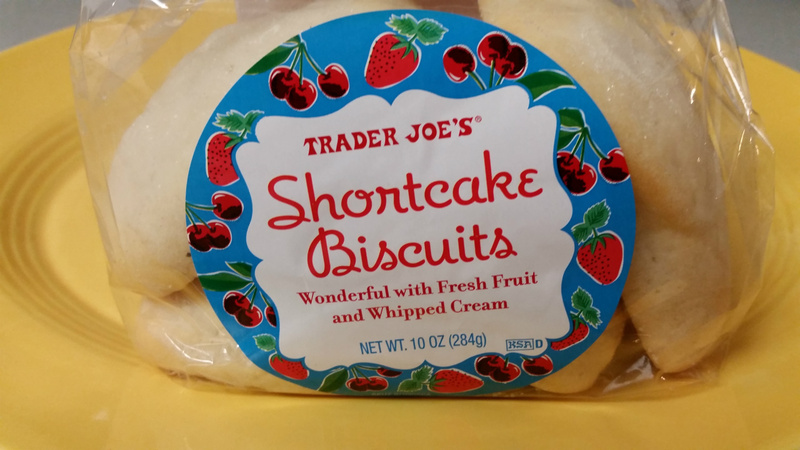 These are the shortcakes I referred to.